So, the best part of the VMAs was Beyonce’s performance, and then her beautiful declaration of pregnancy. Did seeing her joy and Jay Z’s beaming pride make anyone else tear up? Then I read an article on Yahoo about Chad Ochocinco’s house. 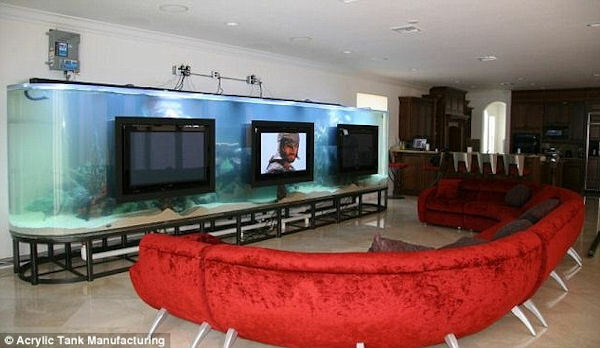 Apparently, he has a fascination with aquariums. 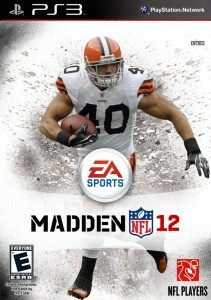 And lastly, Peyton Hillis is on the new cover of Madden. Fantasy owners, I would drop him immediately. As you’re reading this, I’m on my way to Austin.